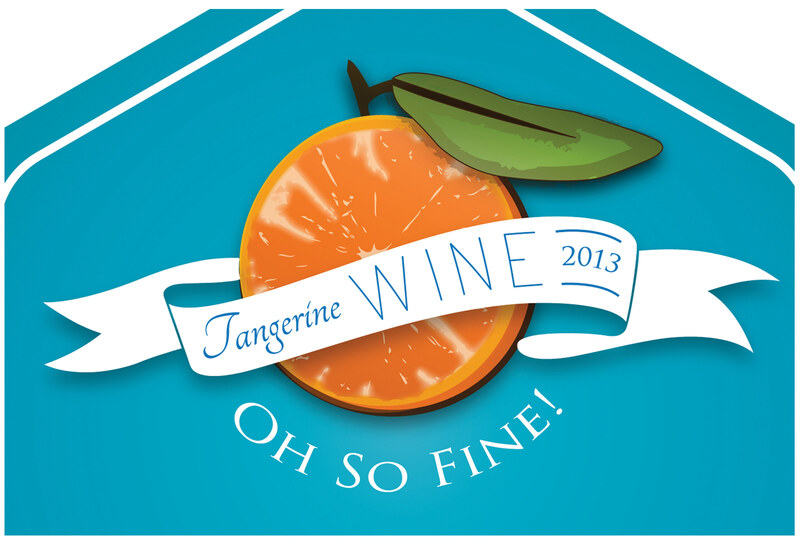 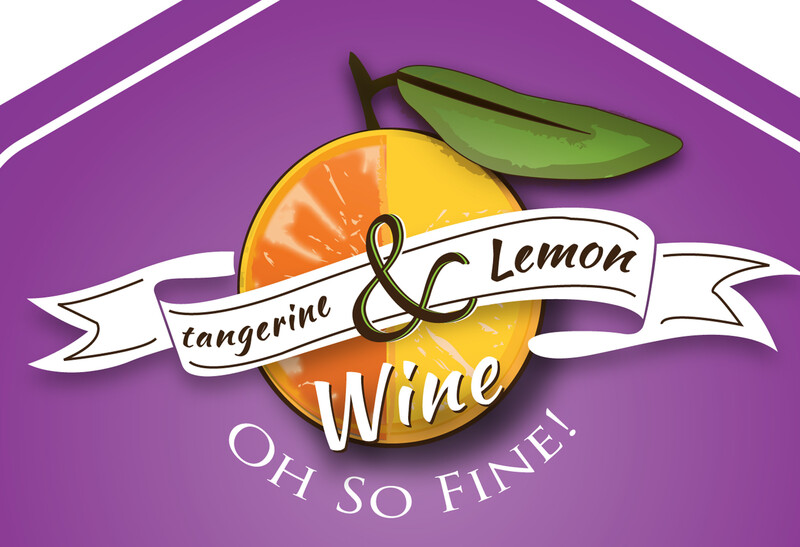 Developed two labels for two different flavors of tangerine wine. 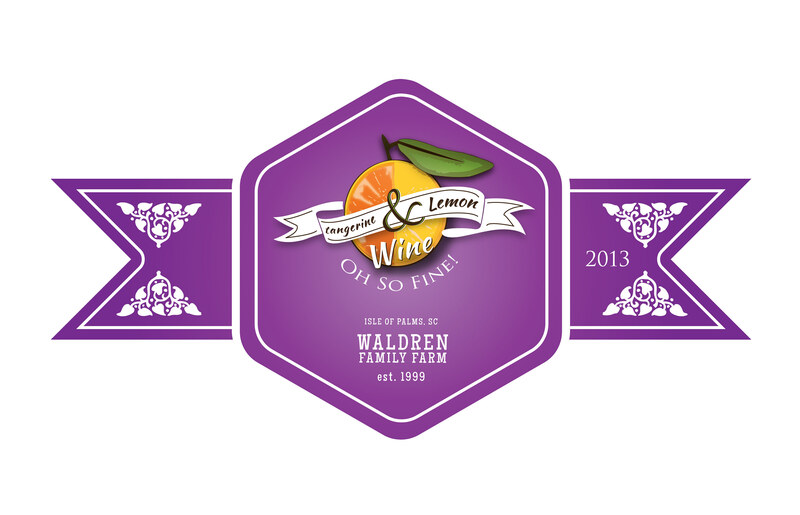 The wine which was home brewed by none other than John Waldren. 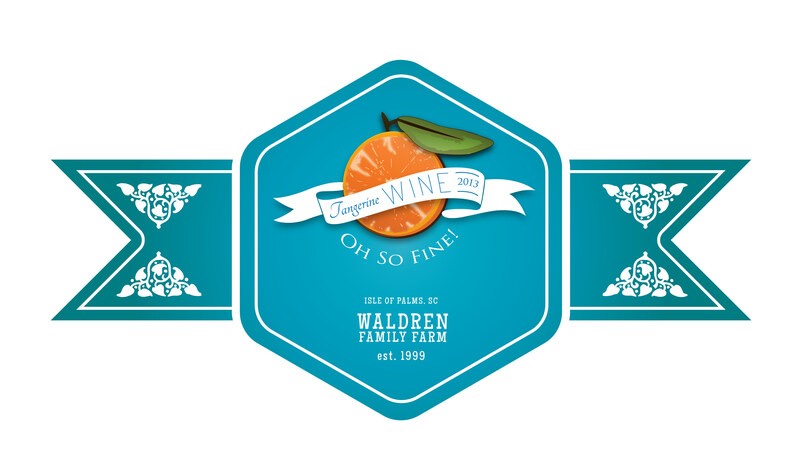 Brewed from local tangerines grown right across the street!